It’s often the little touches that take a nice room and make it special. This is particularly true when you are decorating a bedroom for the little girl in your life. 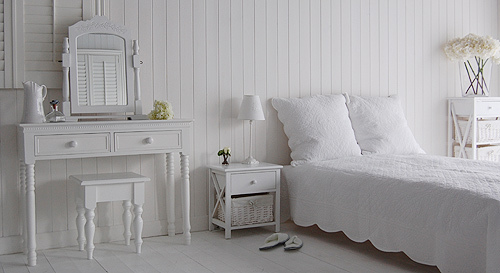 Girls often want their bedrooms to reflect their unique personality. For many girls that equates to making their bedroom a room fit for a princess. Thankfully, there are small pieces that you can add to a room to make your little girl’s room a special place to call her own. 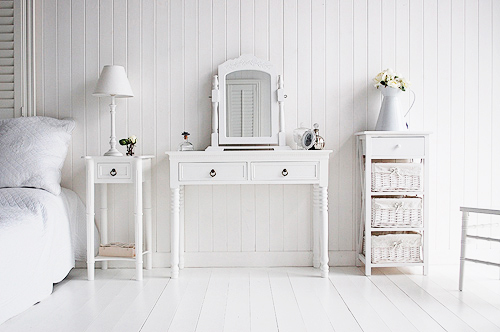 One of the bigger items you might want to consider adding to a girl’s room is a white dressing table. Young girls love to play with makeup and jewelry. Having a special place to do so feels truly grownup. 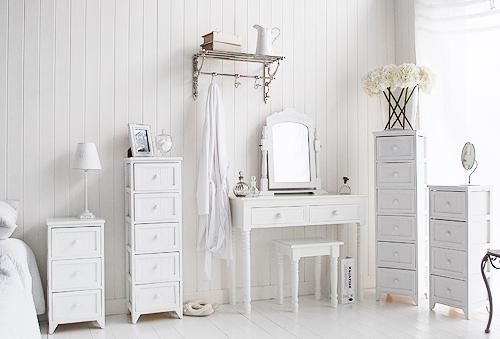 A white dressing table can be any size that would fit in your room. It can be large and a focal point of the room or small and tucked away in the corner. Another idea would be to include a canopy over the bed. A canopy takes a boring bed and makes it feel extraordinary. Canopies can be purchased for very little money and can be hung on a simple hook above the bed. If you would like a fun home decorating craft, several simple patterns for canopies are available to make at home. Finally, to truly take your little girl’s room to the next level, consider replacing that boring light fixture with a chandelier. This adds drama and a little sparkle to the space. Small chandeliers are available in white, pink, or even crystal. They can be purchased for very little money and are easy to install. By adding a chandelier and a few other simple pieces such as a white dressing table and a canopy, you can create a bedroom fit for a princess.